We are leading manufacturer & Designer of Air Cooling Systems. Space Ventilation Systems Private Limited, are an ISO 9001:2008 certified firm engaged in manufacturing gamut of Air Handling Systems. 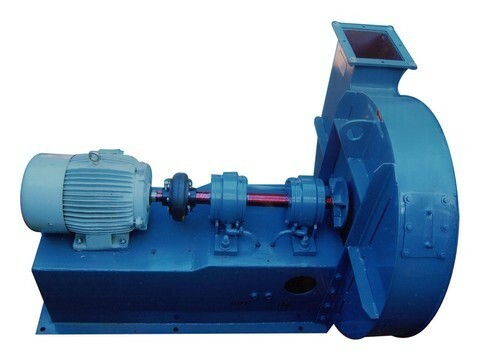 Under the offered array, we provides Air Washer System & Centrifugal Blower. We, ISO 9001:2008 are an accredited organization engaged in manufacturing a broad array of Air Handling Systems. Offered systems find application in chemical, steel plants, paper, cement, petrochemical plants, plastics and fertilizers industries. To ensure that our offered systems are able to fit the requirements of above named industries, we manufacture these by making use of use of optimum quality raw material. We also follow globally laid quality norms while manufacturing the offered systems.